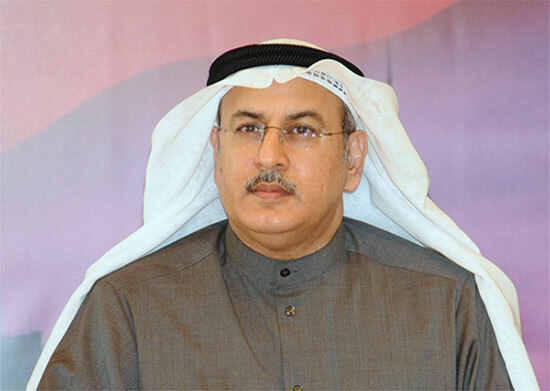 Director General of the Public Authority for Civil Information Musaad Al-Asousi clarified that expatriates having valid residency stickers on their passport need not worry about the mistakes in their name on civil ID card and can travel outside country with their passport. Kuwait had made it mandatory to use valid civil ID card for travelling out of country after it implemented a new rule to stop residency stickers on passport. However, those who have a valid residency stickers on passport are not affected by this, Mr Asousi clarified. The new format civil Id, which contains your passport details, if lost outside the country, they can contact the Kuwait Embassy in that country for a temporary residency permit and travel to Kuwait using that. Once they came back to Kuwait, they have to apply for a new civil ID card. He also advised the residents to correct their name in civil ID card before applying for the renewal of residency in case the detail in your Civil ID card is mismatching with your passport. You can also verify the data at the time of renewal of your residency, he added. PACI hotline is available from 8:00 am to 1:00 pm for any clarification in this regard, he said. Good to travel agents to making more money from this option (if someone lost their ID). Do not use this option to extend your vacation days, please. Thanks IIK for the information. sir, your staff duty and responsibility to carefully copy the passport details for civil ID. if mismatching happened due to your typing error by staff then correct and re-isssue new card free of cost. Good to know that there is an option available for all the mistakes even in the Civil Identity Card to be amended with the responsible authorities in the nation at PACI office. Hope this will help each and every expatriate very much to travel easily to their nation during their vacation being away from Kuwait. Can we update the Civil ID information upfront, even when we have a valid residency sticker?